Kids wanting to get started in cycling? Click here to learn more about our youth offerings: track, BMX, and beyond! 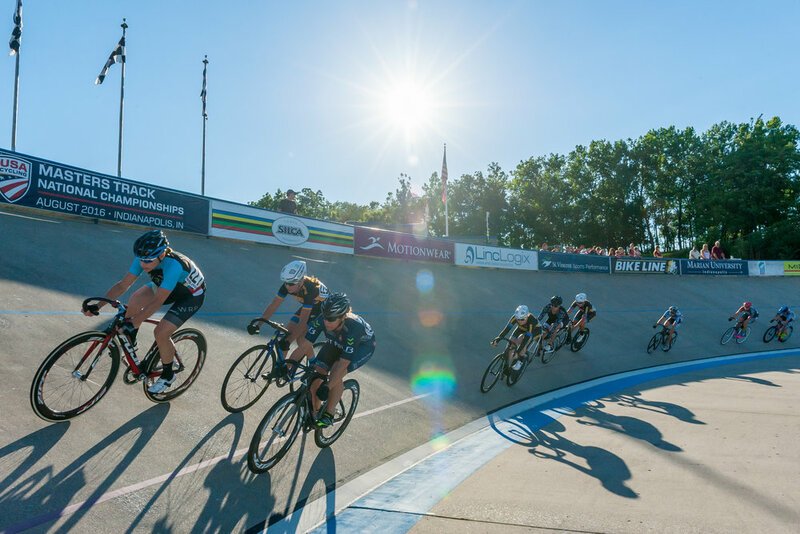 The Lake Sullivan Sports Complex, operating as the Indy Cycloplex and including the Major Taylor Velodrome and BMX Track, is owned by the City of Indianapolis Department of Parks and Recreation and operated by Marian University. The Lake Sullivan Skate Park is owned and operated by the City of Indianapolis Department of Parks and Recreation. Above photos: TRACK and CYCLOCROSS by Joe Vondersaar, BMX by Chris Jones.